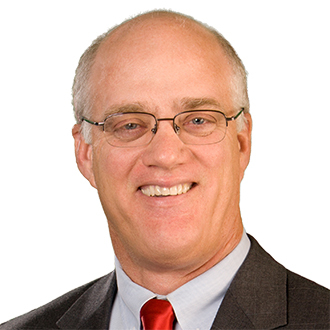 In 2018, Al was elected to serve as the FordHarrison's Managing Partner, overseeing the firm's strategy and operations for all of its offices. Al is a traditional labor lawyer with extensive experience advising clients on the legal issues related to union campaigns, collective bargaining, arbitrations, and hearings and trials before the National Labor Relations Board. Al is also an experienced trial lawyer, having tried employment related cases in state and federal courts. Al represents a broad array of employers in a variety of industries all across America, but focuses his practice on representing hospitals and long term care facilities. He is a regular speaker at conferences and seminars on labor and employment law subjects. Al is a very proud father of triplet boys and twin girls. He and his wife enjoy traveling and camping whenever possible. Actively counseling clients in the healthcare industry in the development of legal strategies to meet their goals either to remain union-free or to compete effectively with a unionized workforce. Negotiated comprehensive coordinated collective bargaining agreements for hospitals in California, Nevada, and Florida. Successfully litigated contract interpretation arbitration involving nearly one million dollars in exposure. Successfully litigated arbitration involving contract interpretation of management's right to revise job process and job descriptions. 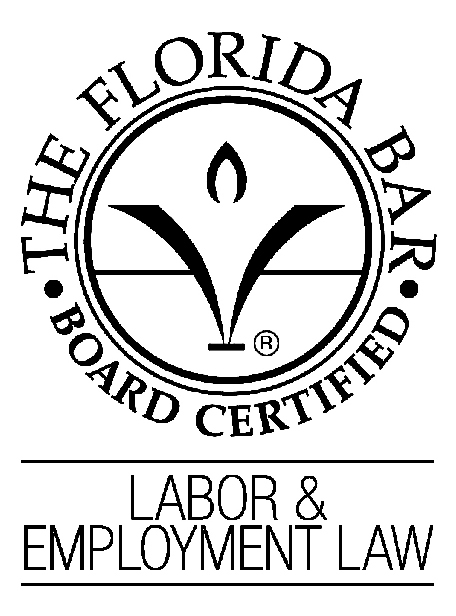 The Best Lawyers in America – Labor and Employment Law. The Best Lawyers in America - Orlando Empoyment Law - Management - 2018 "Lawyer of the Year"
The Best Lawyers in America - Orlando Labor Law - Management - 2016 and 2019 "Lawyer of the Year"
"Florida's Legal Elite" by Florida Trend Magazine. "Best of the Bar" by Orlando Business Journal. "Florida Super Lawyers" and "Super Lawyers – Corporate Counsel Edition" by Super Lawyers magazine. "Best Lawyer" by Florida Monthly magazine. November 09, 2016 - What Impact Could Trump's Election Have on Employers?